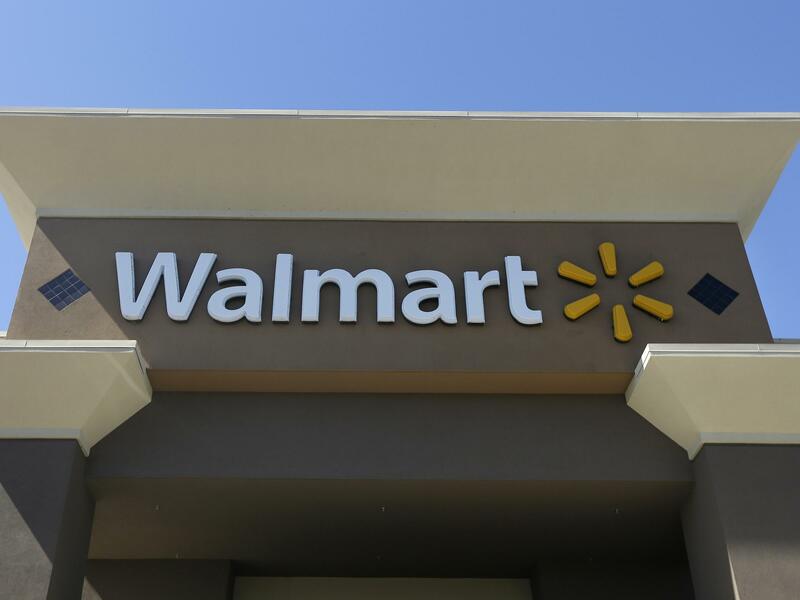 The Equal Employment Opportunity Commission filed a federal lawsuit in Wisconsin on Friday against Walmart Inc. for alleged unlawful discrimination against pregnant employees. The Equal Employment Opportunity Commission filed a lawsuit against Walmart Inc. on Friday, alleging the company has unlawfully discriminated against pregnant workers for years at one of its warehouse locations in Wisconsin. The complaint, filed in federal court on behalf of Alyssa Gilliam, claims Walmart failed to accommodate workers' pregnancy-related medical restrictions, even though job modifications were provided to non-pregnant employees with physical disabilities. It also says the company denied pregnant workers' requests for unpaid leave. According to the EEOC, Gilliam, who worked at a Walmart Distribution Center in Menomonie, became pregnant in 2015. Early on, she requested light duty or transfer to a less physically demanding job in which she would avoid heavy lifting due to her pregnancy. But the company declined to make changes to her job assignment, and refused later requests for a chair, shorter work days or additional breaks. "This resulted in Gilliam losing her benefits, having to reduce her hours, and being forced to take unpaid leave," the lawsuit says. "What our investigation indicated is that Walmart had a robust light duty program that allowed workers with lifting restrictions to be accommodated," read a statement from Julianne Bowman, the EEOC's district director in Chicago who managed the federal agency's pre-suit administrative investigation. "But Walmart deprived pregnant workers of the opportunity to participate in its light duty program. This amounted to pregnancy discrimination, which violates federal law," the statement said. Walmart is the nation's largest private employer. Walmart spokesman Randy Hargrove told NPR the Arkansas-based company denies the allegations and contends "this case is not suitable for class treatment." "Walmart is great place for women to work. We do not tolerate discrimination, and we support our associates by providing accommodations every day across all of our stores, clubs, distribution centers and offices," he said. "Our accommodations policy has been updated a number of times over the last several years and our policies have always fully met or exceeded both state and federal law and this includes the Americans with Disabilities Act and the Pregnancy Discrimination Act," he added in an emailed statement. "Walmart is also facing class action lawsuits in Illinois and New York accusing it of denying accommodations to thousands of pregnant workers at its retail stores. In March, a federal judge in Illinois denied Walmart's bid to dismiss the claims. The New York case is pending." The federal Pregnancy Discrimination Act of 1978 prohibits workplace discrimination against pregnant women but it wasn't until 2015 the Supreme Court ruled that the act explicitly addressed an employer's duty to provide the same type of accommodations to pregnant employees as it does similarly disabled workers.